We are the Disney Dream Team from Livingston, NJ! We are excited to help make your next trip more magical! 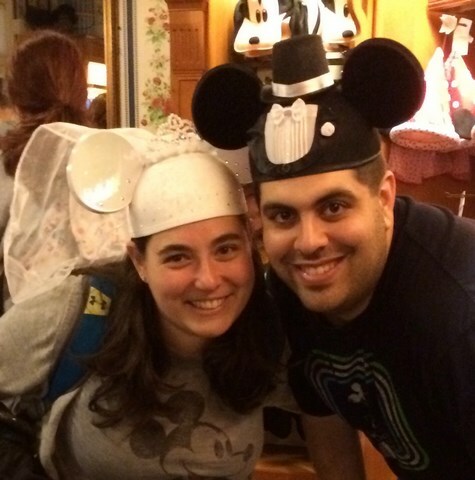 We are Disney fanatics and have been to Walt Disney World over 10 times, Disneyland, cruised various ships and have visited many Caribbean Islands!! While our home away from home is Pop Century Resort, our dream trip is a Savannah View room at Animal Kingdom Lodge!! We love booking large groups, honeymoons, bachelorette parties and specialize in traveling with young children and families with food allergies! When we travel to Walt Disney World, we do it gluten and dairy free so let us know if you have any allergy questions! The allergy free food at Walt Disney World is fabulous and we know all the best places to enjoy the amazing food Disney has to offer! Just think happy thoughts and leave the rest to us! !